33 x 28 x 7 cm. 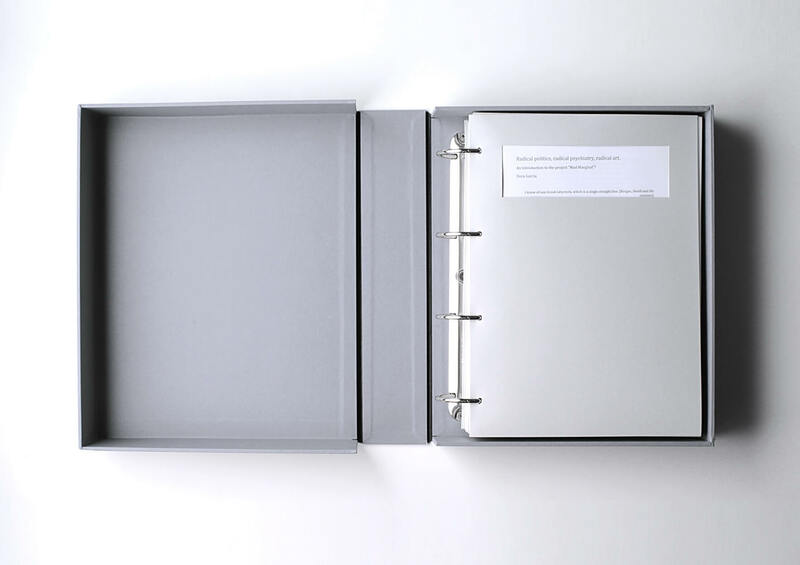 In the form of an archival box file, this artist’s book compiles 27 documents (texts, photos, a DVD, a CD, emails, leaflets, interviews and conversations) which have fueled Dora García’s research between 2009 and 2011. These documents are identical facsimile reproductions of the originals. In resonance with this project, the artist’s book reproduces a large number of the archives Dora García has been putting together since 2009. Edition limited to 10 French, 10 Spanish, 10 Italian and 10 English copies. 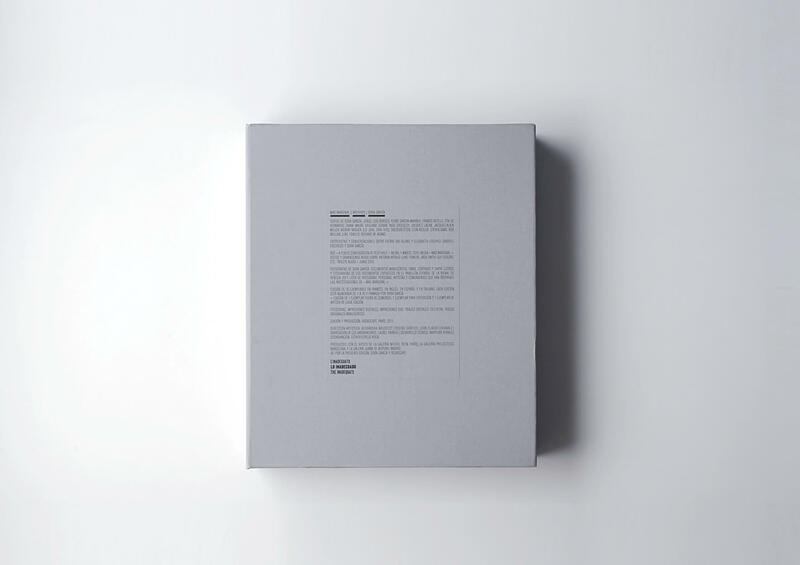 Each edition is numbered from 1 to 10 and signed by Dora García.